How time flies. 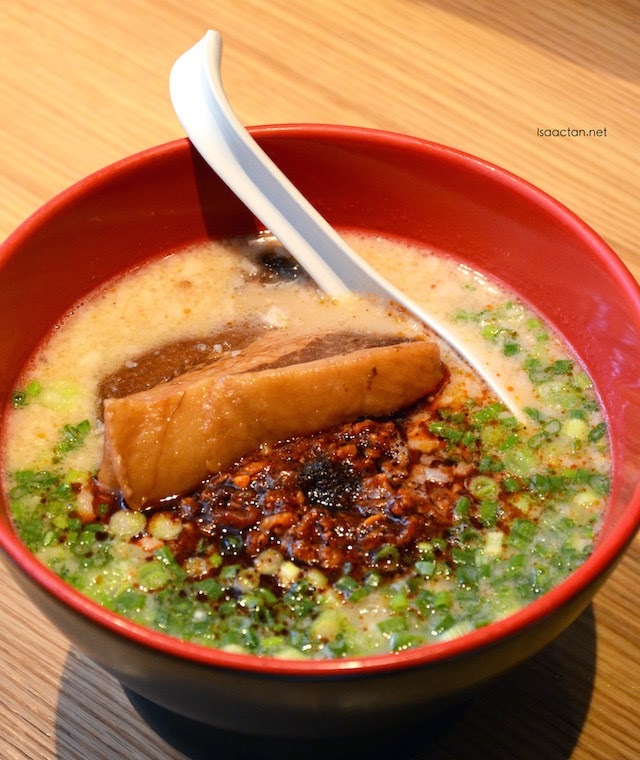 My last invited review to IPPUDO Malaysia was back in January this year, for their New Seasonal Special Menu and there I was again, this time to review their New 2015 Grand Menu. 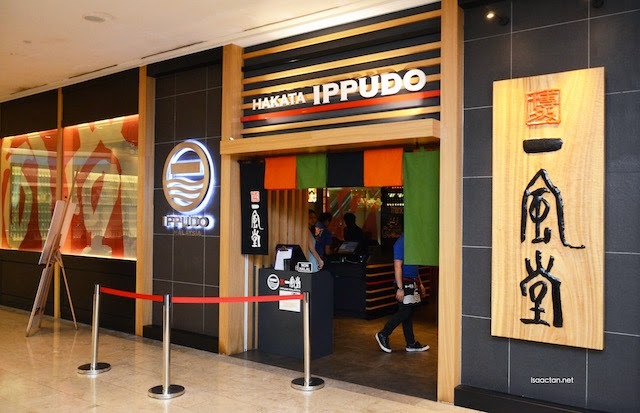 These new culinary creations – to be offered at IPPUDO’s Pavilion KL and The Gardens Mall outlets from 1 April 2015 - have been carefully crafted to cater to the discerning palates of loyal fans and local foodies. 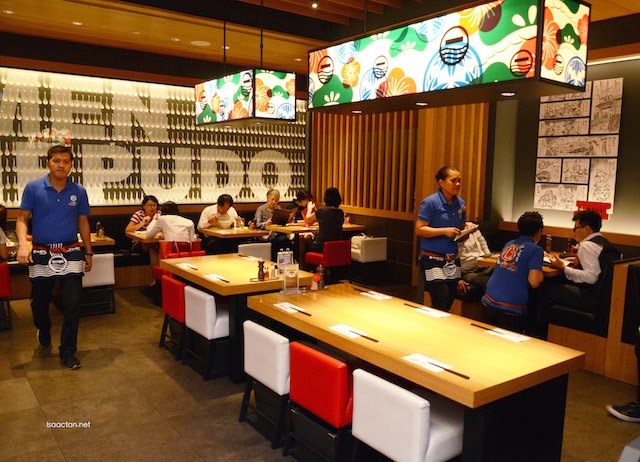 IPPUDO Malaysia has considered customer feedback received from active in-store customer interactions, loyal customer appreciation events, and feedback forms. 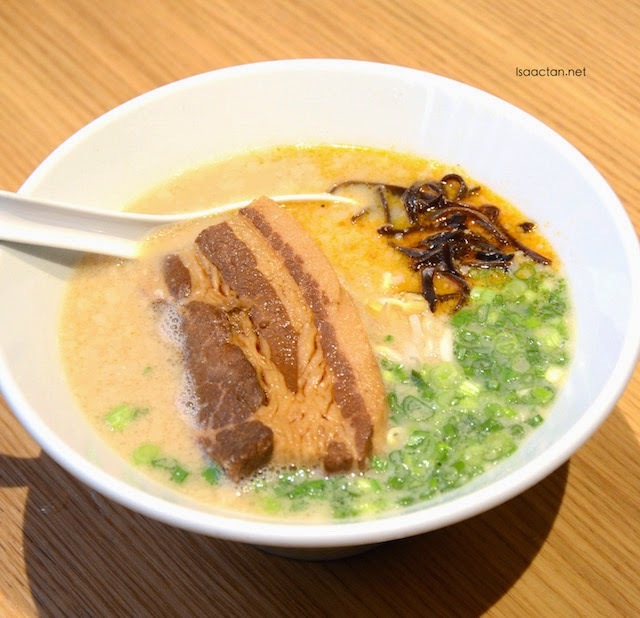 IPPUDO Malaysia will be introducing two new ramens – the Shoyu Ramen and Kakuni Ramen. Twelve other new main dishes that customers can look forward to are the Salmon Salad, Spicy Boiled Gyoza, Lasagne Gyoza, Sweet Corn Tempura, Dashimaki Egg Roll, Mushroom Teppan, Pork Grill, Ika No Isobe Age (deep fried squid tentacles with seaweed powder), Teppan Rice with Beef, Teppan Garlic Rice with Chicken, Grilled Eel Roll with Teriyaki Sauce, and Seared Salmon Roll with Mentaiko. Those with a sweet tooth may like to savour the seven new desserts: Panna Cotta with Soybean Flour, Matcha Parfait, Itachoco Monaka (crunchy chocolate sandwiched between soft vanilla ice cream and wafer), Daifuku (Japanese mochi filled with ice cream served with strawberry and lemon slices), Japanese Bit Sized Ice Cream, Taiyaki Ice and Cheese Stick. Kakuni Ramen is a signature dish offered only in selected IPPUDO stores featuring tender pork cubes simmered in IPPUDO’s special soy sauce. We had these at The Gardens Mall, and my it was tasty. Both the Akamaru Kakuni Ramen and Shiromaru Kakuni Ramen were of the non-spicy variant, one which I enjoyed but preferred the subsequent spicier Karakamen Kakuni. The pork slices were really sinfully delicious, with huge fatty bits. It was a tad oily though, but that's where the taste comes in. The spicier Karakamen Kakuni was my favourite for the night, with spicy paste in original pork broth soup. Served piping hot, the portions were large enough even for a big eater like myself. Yummy grilled pork loin served on a hot plate? Why not. 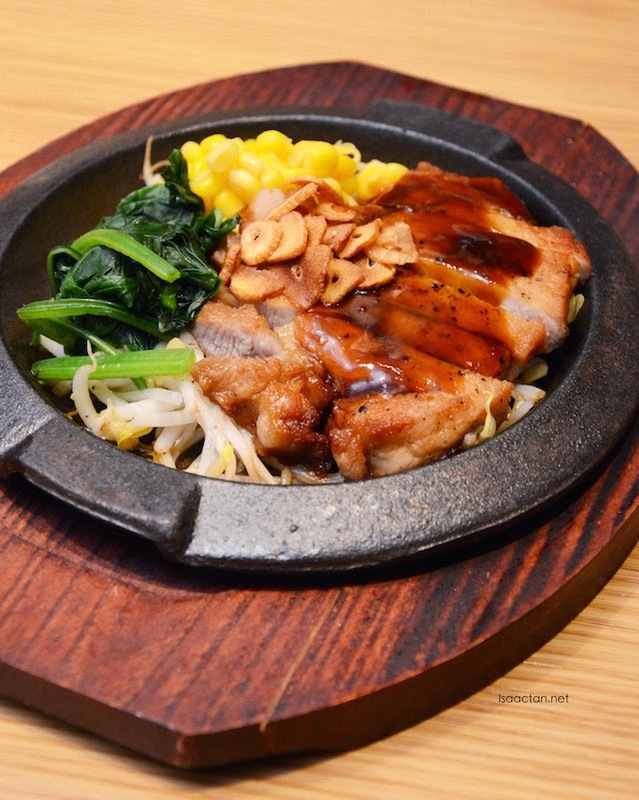 Drizzled in teppan sauce for that flavourful taste, served with bean sprout, sweet corn by the side, this dish definately will leave you wanting for more. I prefer if it's deep fried and of the crispy variant though. 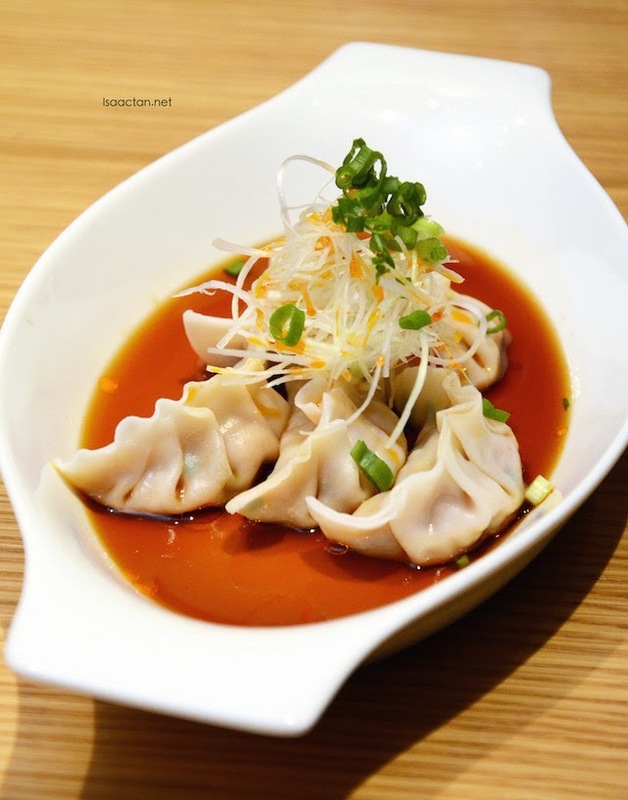 We were also served IPPUDO Malaysia's delectable sides, namely the new Sweet Corn Tempura and the Spicy Boiled Gyoza. 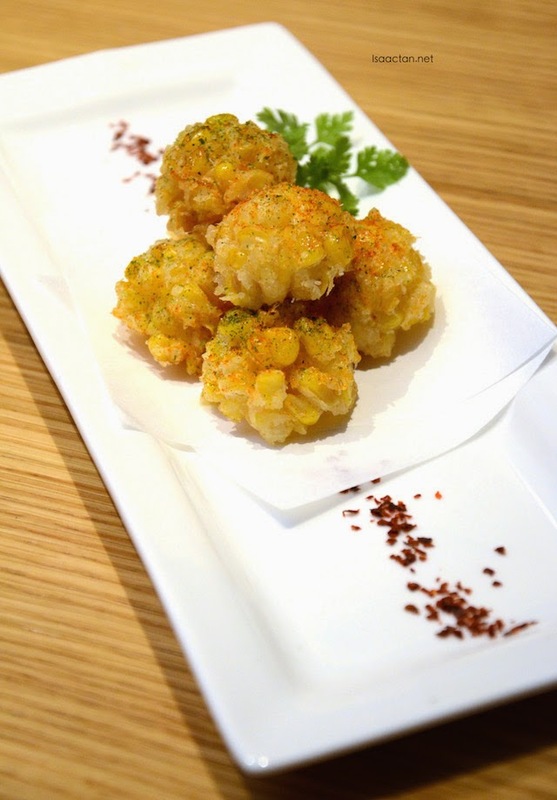 Crispy, savoury sweet corn can be tasted in each bite, where the lightly battered deep fried corn came topped with paprika seasoning. I found the Spicy Boiled Gyoza to have that instant spicy kick the moment you put it into the mouth. This came from the special and really spicy sauce. 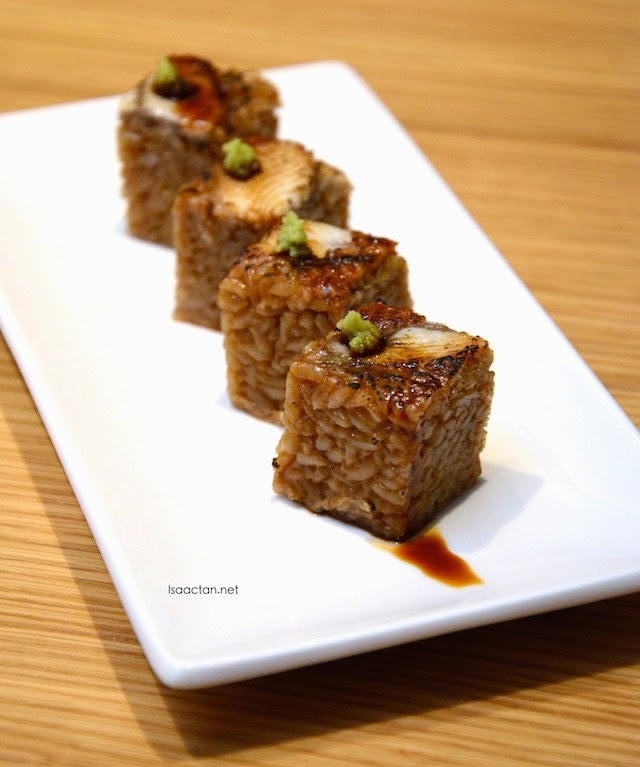 Seafood, or eel lovers will love the Grilled Eel Roll with Teriyaki Sauce. It's interesting that the shape of the rice is square instead of the usual sushi curved oblong size. Tasty grilled eel placed on top of the drenched rice filled with Teriyaki Sauce does wonders to the tastebuds. 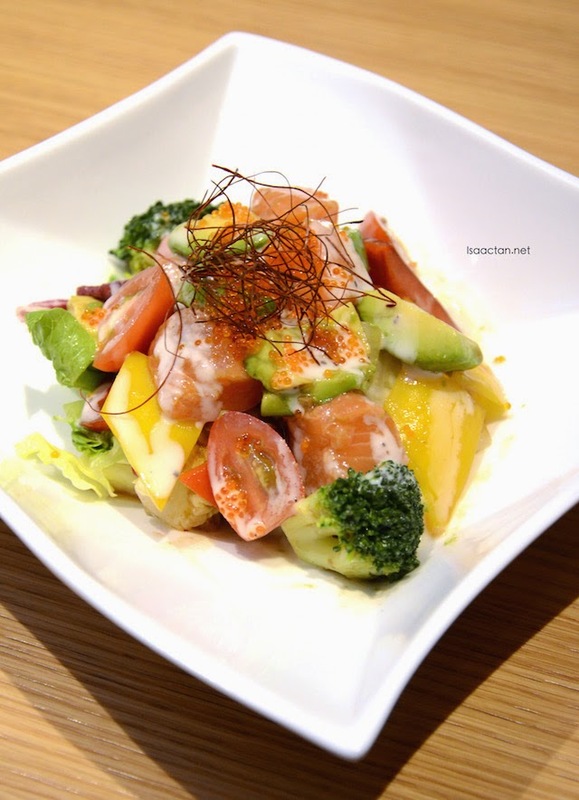 A change from your usual salad is IPPUDO's salmon salad, freshly diced salmon served with assorted greens and Japanese dressing. 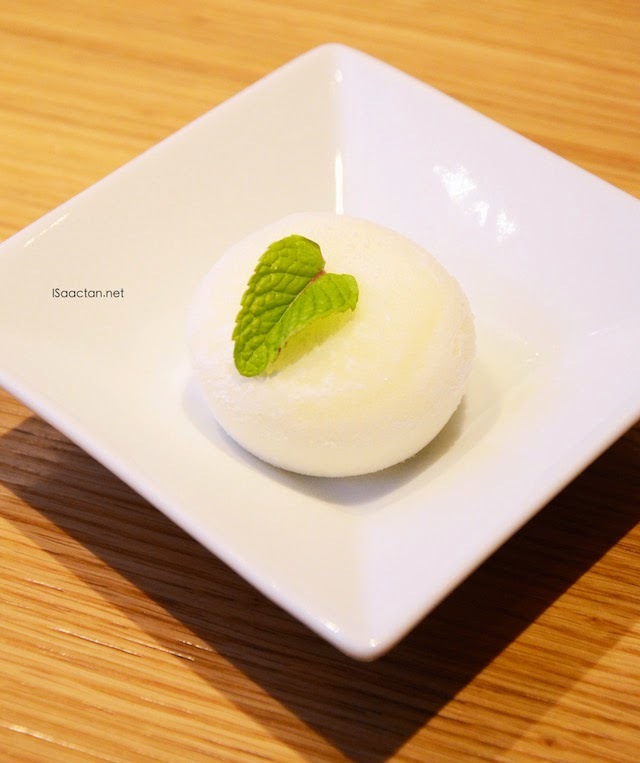 We ended our delectable meal at IPPUDO The Gardens with these Japanese mochi filled with ice cream, aptly named Daifuku. Served with strawberry and lemon slice, this dessert was a perfect end to a good meal out. 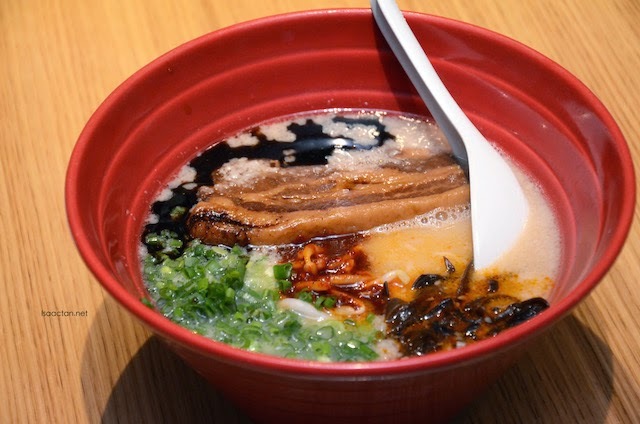 Do drop by their branch in The Gardens the next time you're over at The Gardens Mall doing some shopping and want to have some ramen and Japanese dishes. Makes no sense all that hoo-haa...complaining about GST, cursing and swearing at the government and such places still enjoy brisk business. All sound and fury, signifying nothing! All the best to them on their new menu - everything looks great!